Now’s your chance! If you are interested in attending the BTS Lectures please contact: Kim Pennell Spaces are limited so it’s first come first served. To see what you have missed over the years take a look at the Gallery section of this web site. 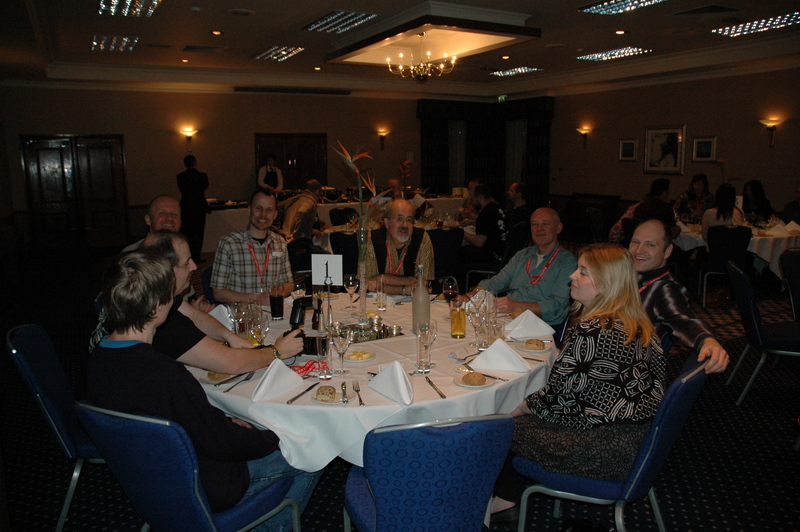 Friday March 13th: 7.30 pm, pre lectures evening get-together *dinner, drinks, meet in the hotel bar (* if staying on the 2 night package! then bar until late (or until you drop). : MENU: Hot fork buffet and choice of desserts. Vegetarian option available. If you have any special dietary requirements please inform me at the time of booking. If you would like to bring guests, who do not wish to attend the lectures but would like to join us for dinner we are happy to accommodate them. 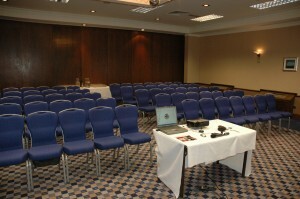 The hotel will gladly allow the use of their facilities whilst the lectures are in progress. The cost for this would be £30.00 for the dinner only. Payment details: You will need to book your place by 20th February 2020 and payment must be received no later than 20th Feb 2020. You do not have to a member of the BTS to attend. Under 16’s are welcome but must to properly supervised at all times. All dinner and lecture tickets by advance bookings only. Refunds on cancelled places before 31st January will incur a small admin charge. No refunds can be given after 20th February 2020. NOTE: The selling of tarantulas is strictly forbidden, you may exchange or swap tarantulas. It’s an ideal place to pass on males etc. The use of video equipment during the lectures will be restricted to official use only. Photographs are permitted within reason. Any live tarantulas must not be visible to the public and other hotel guests. * Free entry to the BTS Exhibition 2020, non transferable non refundable, please wear your wristband to the event or you will be charged on entry. Prices and times are subject to change without prior notice.